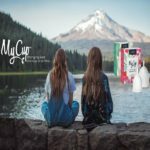 The My Cup Menstrual Cup is an eco alternative to pads and tampons for women that is better for their bodies, the planet and their wallets. 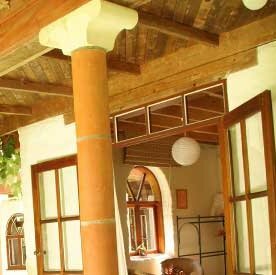 Reusable each cycle and lasts for 10 years. My Cups are Kiwi-made menstrual cups. They are a social enterprise model so each time you buy one, they gift one to a Kiwi woman in need. Changing lives one cup at a time. I am on a mission to ensure women know there is an eco alternative to pads and tampons that is better for the planet, their bodies and the environment. The My Cup Menstrual Cup is an eco alternative to pads and tampons for women that is better for their bodies, the planet and their wallets. Reusable each cycle and lasts for 10 years. My Cups are Kiwi-made menstrual cups. They are a social enterprise model so each time you buy one, they gift one to a Kiwi woman in need. Changing lives one cup at a time.